JWE Motorsports' world-wide reputation began with quality built Porsche engines. A wide variety of components are available for Porsche engines. Understanding how they all work together takes years of experience. Success starts with a phone call to JWE. 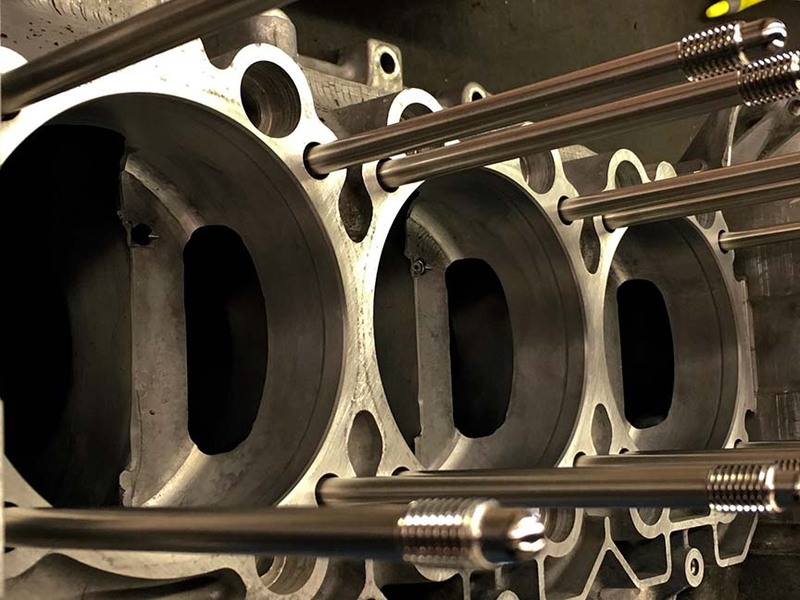 With 40+ years of Porsche engine rebuilding, we have the knowledge to build an engine of your dreams. Process begins with a discussion about your car, performance goals, and budget. Completely understanding your goal makes it possible for your dream to come true. Next, we'll disassemble, clean and inspect the engine for a through estimate. All the small details of the build are documented for your review and authorization. Trust JWE to build an engine right for you. Every high performance Porsche engine built by JWE was tuned for maximum performance on our in-house engine dyno. 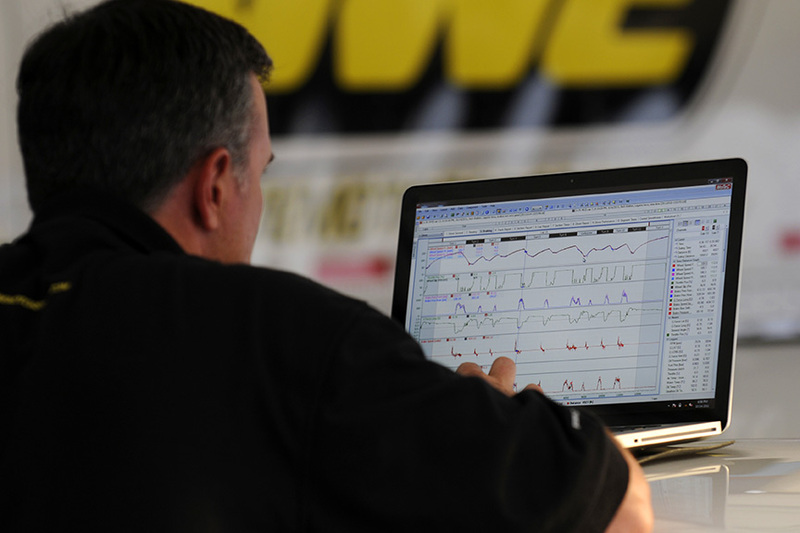 There is no better way to tune fuel, ignition, horsepower, and torque than on an engine dyno. 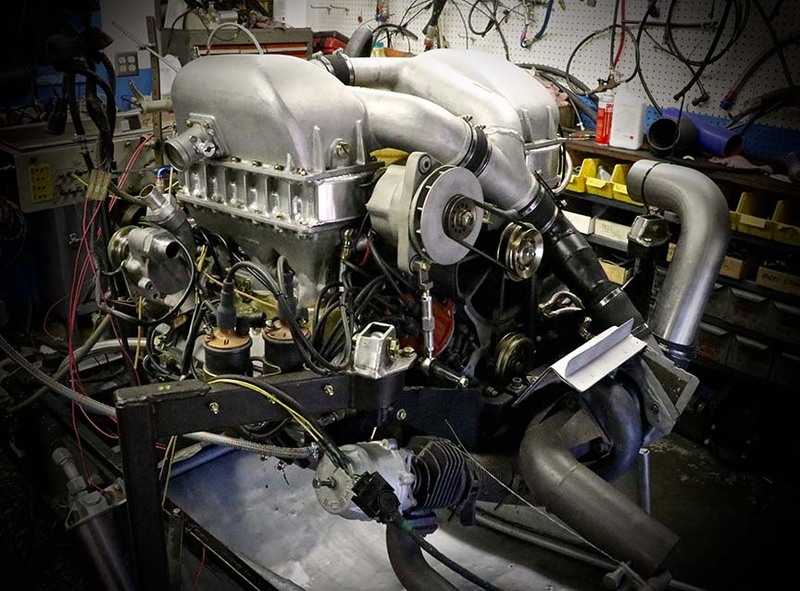 If you built your own engine, no problem – dyno and tuning services are available. JWE are experts in electronic fuel injection with more than 30 years of experience. 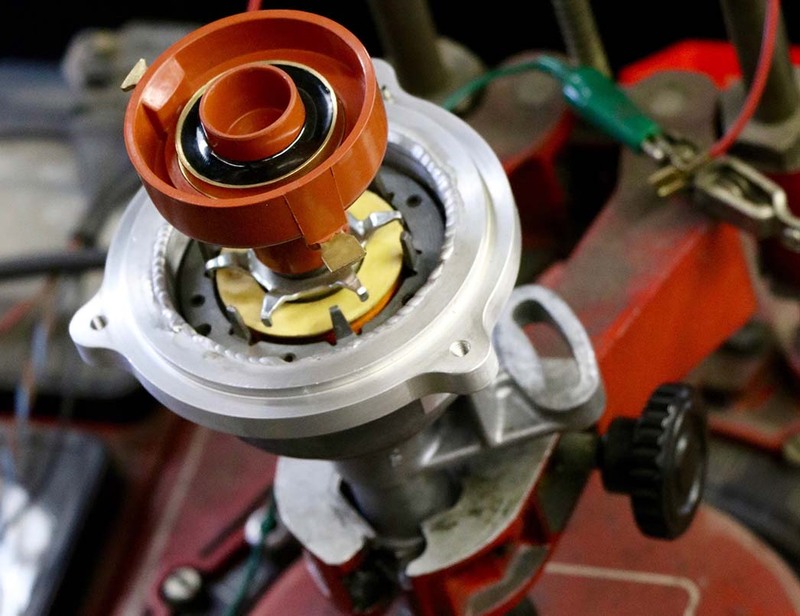 The heart of every well tuned engine is ignition timing. Distributors 20 to 40 years old need quality attention. Return your engine to the way it used to run. Copyright © 2019 JWE Motorsports. All Rights Reserved.